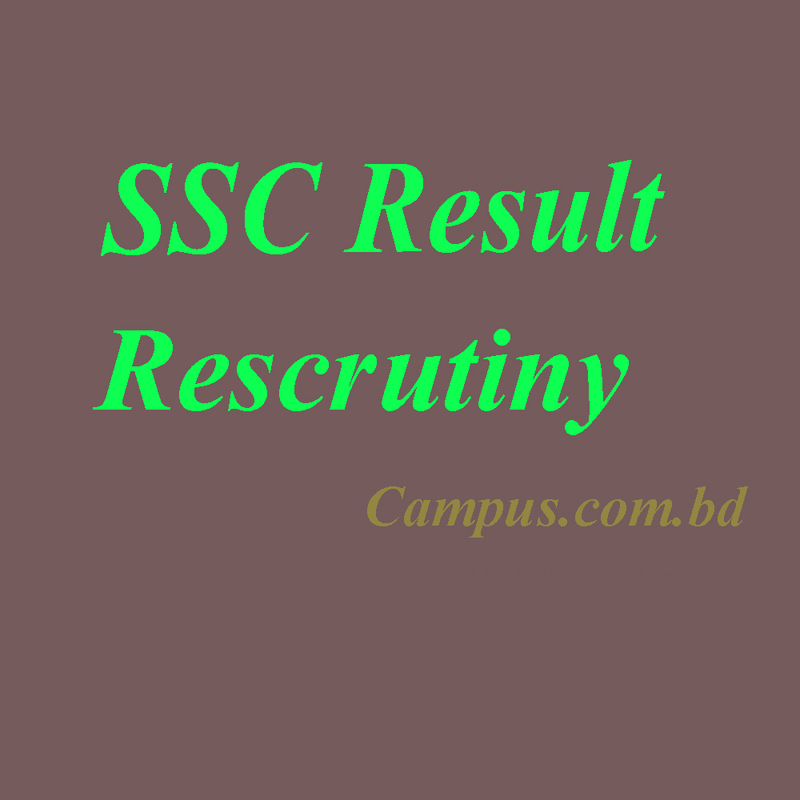 SSC and equivalent exams result was published yesterday. Many students got the result they expected but some might have doubt about their result. That’s why there is rescrutiny option for them. Rescrutiny means a searching examination or investigation. It doesn’t mean that the board will check one’s paper again. It just means that they will recheck only number counting and number entry. Many students saw their result changed massively after rescrutiny. So if you have doubt about your result, you should apply for recrutiny. It is not 100% sure that your result will change but there is chance. To apply for rescrutiny, you need a Teletalk SIM. There’s no online or any other system to apply for this. You can apply for as many subjects as you want. Every subject will cost 125Tk. If any subject has two papers, like Bangla and English, it will cost 250tk. You can apply for multiple subjects via a single SMS. In that case you have to put “,” to separate the subject codes. Note: You don’t have to put two subject codes to apply for Bangla or English 1st and 2nd paper. You will have to use code 101 for Bangla or code 107 for English. Then it will be applied for both papers. The rescrunity result will be sent to your mobile number. Here’s how you can set the number you want the result to be sent. The rescrunity result will be published after 15 to 20 days of application.